Actor Karthi, in a statement, has revealed about his role in his upcoming Theeran Adhigaram Ondru. "We look at policemen and think of them as Superman. But they come from our families, they are our brothers, our friends. They are human and they are one of us. The kind of policeman that a person is depends on his family and his upbringing. Police training only helps an individual become a cop, but it is their circumstance that influences the kind of cop they become. During Siruthai, I met a cop who faced whatever he faced with a sort of ease. He was a major influence on my role in this film. 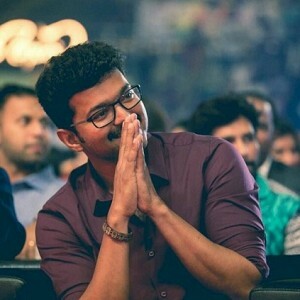 Theeran will depict a true policeman, a policeman who is a son at home and is a true cop at the station," he said. 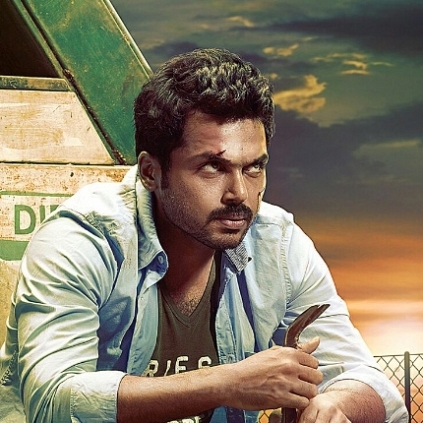 KARTHI’S NEXT BIG FILM'S DURATION AND LATEST IMPORTANT UPDATE HERE! Karthi’s Theeran Adhigaram Ondru directed by Vinoth is all set to hit screens on November 17 and has been certified a U/A certificate by the censor board. 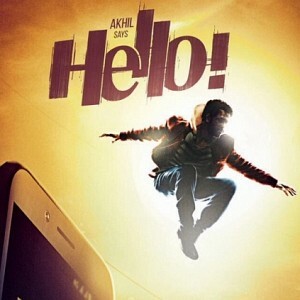 Rakul Preet Singh plays the female lead with music by Ghibran. Theeran’s run-time as told by the makers officially is 2 hours and 37 minutes. Also, this Karthi movie’s Salem rights has been said to be bagged by 7G Siva for a good price. It has been produced under the banner Dream Warrior Pictures. Naachiyaar teaser release date is here!!! 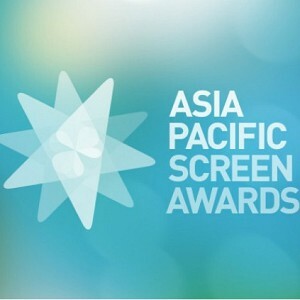 Two Indian films nominated for the Asia Pacific Screen Awards! 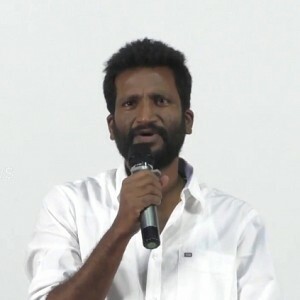 Suseenthiran publicly apologizes to this heroine! Karthi’s Theeran Adhigaaram Ondru Salem Rights Bought By 7G Siva.